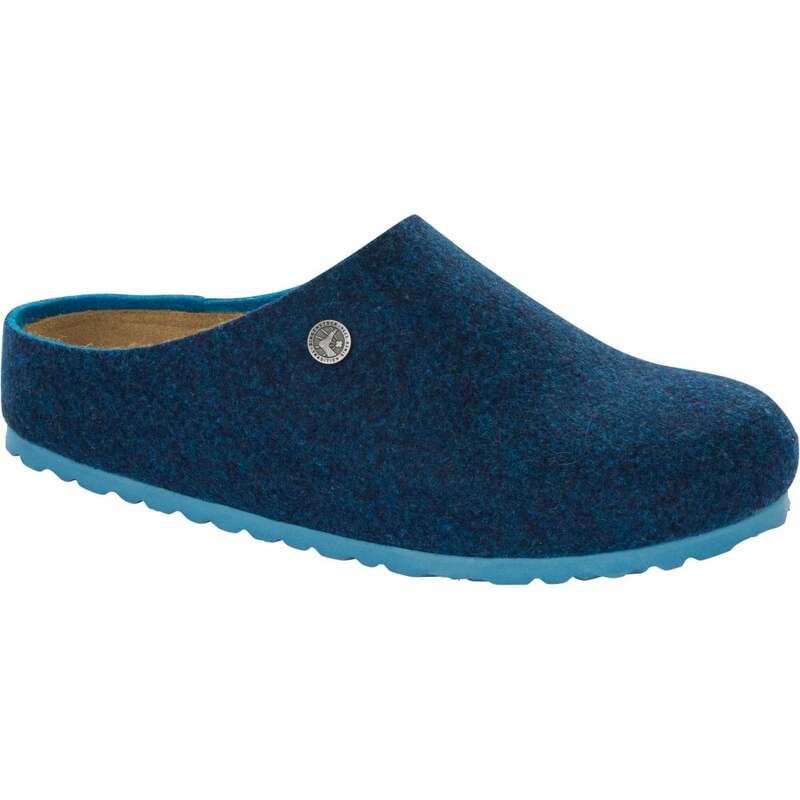 The BIRKENSTOCK Kaprun is a clog with a raised heel section that offers maximum comfort and a good foot climate. This version from the fun-loving Doubleface collection comes with two layers of felt in two shades from the same family of colors. The color-contrasting outsole and buckles stand out strikingly against the upper and round off the look. The upper is made from an organic-looking, soft wool felt.